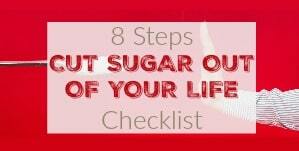 The My Sugar Free Journey Podcast - Episode 83: Rob Howe from Diabetics Doing Things! 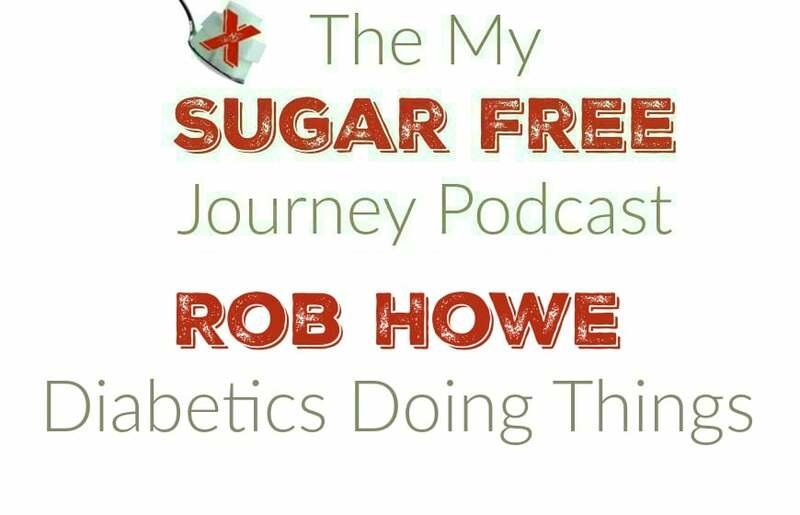 The My Sugar Free Journey Podcast – Episode 83: Rob Howe from Diabetics Doing Things! 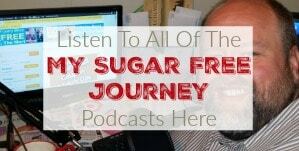 In this week’s My Sugar Free Journey Podcast, we are talking to Rob Howe from Diabetics Doing Things! 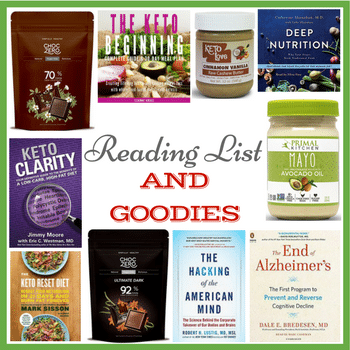 You can find out more from Rob at DiabeticsDoingThings.com and check out his podcast here. 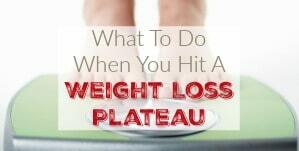 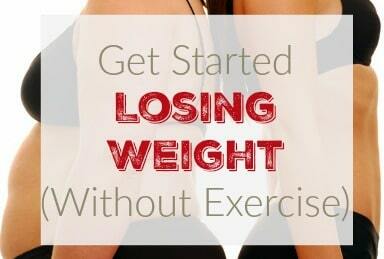 Why Does Weight Loss Slow Down After a Few Weeks on Keto? 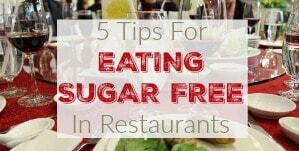 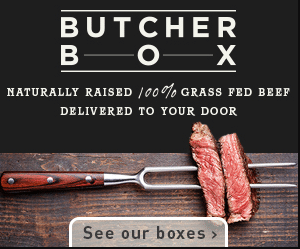 PREVIOUS POST Previous post: What’s Sugar Free and Keto Friendly at O’Charley’s?